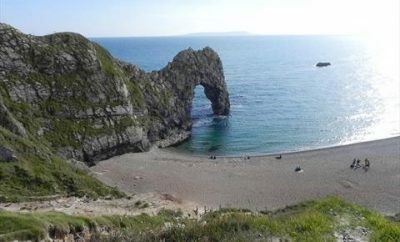 For this coastal weekend we will be visiting the stunning Jurassic Coast (World Heritage Site) in Dorset, an ideal location for an early spring weekend away. 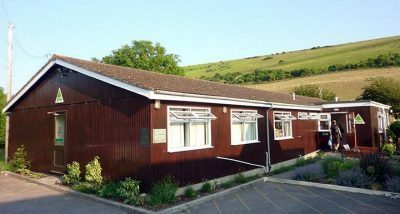 We have accommodation booked at YHA Lulworth Cove which is only a 3-4 hour drive from West London, meaning a decent arrival time on Friday evening, and the chance to do a decent walk on the Sunday – and still be back in London at a good time later on Sunday evening. If you need transport for this weekend we can organise this for those who need it, details of this option will be announced nearer the time (please indicate this as a requirement when booking your ticket). You are welcome to make your own way to the accommodation if you prefer. 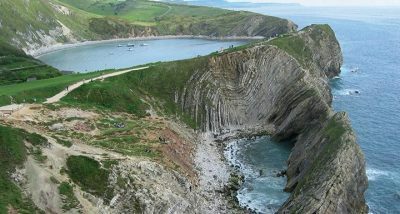 On Saturday after breakfast we walk out of the accommodation and straight down to Lulworth Cove (an attractive fishing port) where our walk begins. 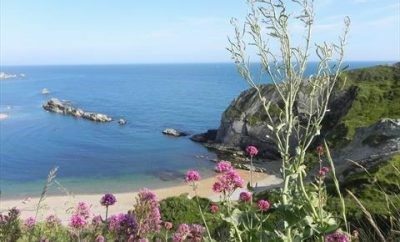 Once there, we will start our 17km walk which initially heads along the cove, on the coastal path towards the deserted ghost village of Tyneham!. Our return route bring us back into Lulworth where we will continue to follow the coast which closely passes the magnificent and famous Durdle Door (a Natural Arches and part of the Lulworth Estate and the Jurassic Coast World Heritage Site) providing stunning views and picture opportunities. Once we are all back as a group we will head back to the accommodation for showers before heading down to the village for our evening meal (which is optional, self-catering is also available for those who choose this option). On Sunday after breakfast, we drive to Chideock which is approx 45 minute drive from the accommodation, and we will park the vehicles there. Our walk is 14km and is based upon the televised Best Walks with a View. From Chideock our route heads to Symondsbury then up to Colmer’s Hill (near-conical sandstone eminence – topped by pine trees) and admire its views. Our route then takes us over to Hardown Hill via North Chideock and Hell Lane (an ancient Anglo Saxon track used by smugglers). The route now continues towards Golden Cap, a steep climb in places but worth it for the stunning views – Golden Cap is the highest cliff on the entire south coast at 191m, and is England’s only Natural World Heritage site. We then descend towards Seatown – and an opportunity to have lunch, or just an ice-cream, at an award winning local coastal pub. After lunch we have a short 15min walk back to the vehicles. We will depart back to London – you can expect to be back in London by about 6-7pm Sunday evening.